This entry was posted in Musings, Writing and tagged Beach, Fishing, Flounder, Hard shell crabs, Junk Fish, Mae Clair, Plots, Sand Shark, Sea Robins, Writing by Mae Clair. Bookmark the permalink. I like your comparisons Mae…it puts an entirely new look on plotting for me 🙂 As for fishing…it’s always fun. I used to go with my dad and then when I married with my hubs. Now when I’m fishing I’ll be seeing it in an entirely new light 🙂 HAPPY FISHING/PLOTTING! Hi, Christine! Thanks for dropping by. I agree that fishing is a heck of a lot of fun (and can be really relaxing). I never thought it would be something I’d latch onto, but I loved all those excursions. Even when I didn’t catch anything, LOL. I’m glad you enjoyed my post. 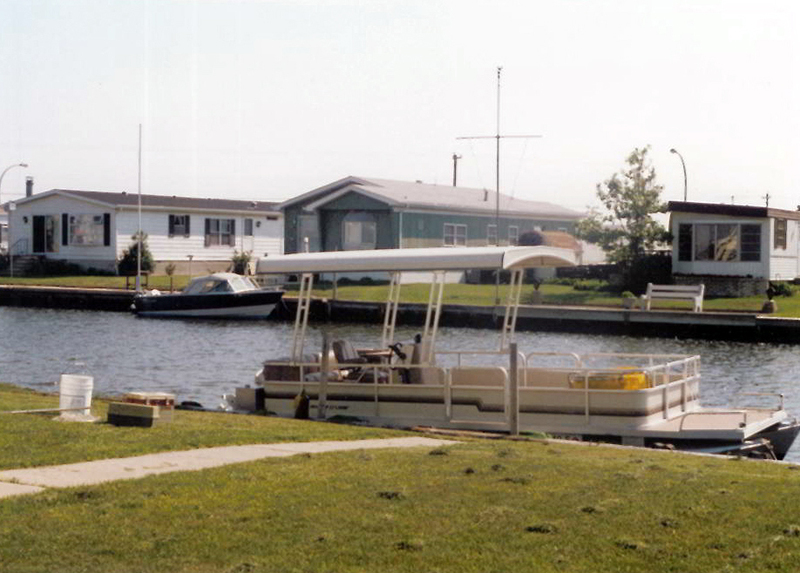 I had a lot of fun with it and it brought back many wonderful memories of weekends at the shore fishing! I love your analogies, and I agree, very clever! I’m not an anxious fisherwoman. For me, I’m quite happy not to get a bit the entire day if it allows me to have a beer and put my feet up. I’ll give it a go another day. Great comparisons, Mae. I’ve never really enjoyed fishing, but do love the outdoors and being near the water. I can say this, I’ll look at story plot quite the same. And I so agree with you about the water. I’d love to live in a coastal town! Terrific, Mae. You never miss a moment when it comes to a plotting angle do you? As always, well done. I have nominated you for the Wonderful Team Membership Reading Award. You may pick it up at http://w-.me/p22zGl-vn. Hi, Sheri! I found your comment! 😀 Thanks for checking out my post and many thanks for the Wonderful Team Membership Reading Award. You’re such a wonderful friend! What a ingenious way of breaking down the different kinds of things your fishing lines snagged to plot lines that get snagged in a writer’s imagination. So true, Mae. If we could easily identify the little bits of story that pop up in our head to some picture chart or categorizing so that we could more easily know which ones where real flounders– we’d quickly know which to keep and prepare as a delicious meal and which to throw back out– we’d be golden, wouldn’t we? 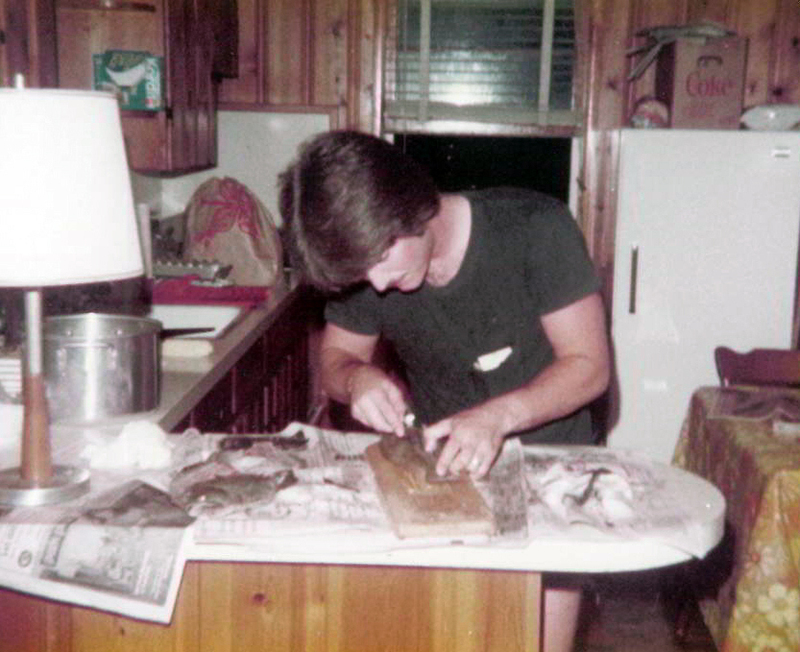 How cool we get a pic of your hubby and fishing experiences from your past too! A very clever post, my friend. Fishing for plots- indeed! Loved this! Hi, Venice! Always great to see you here! I had a lot of fun with this post, especially thinking about all those fish hubby and I reeled in over the years. Of course, I’ve written a lot of stories too, and some were definitely of the sea robin variety, needing to be tossed back in the bin. I’m glad you enjoyed this post! I know how much you love the seaside. We definitely have that in common!